My kids enjoyed doing these gratitude cards so much, that I figured they would love working on another craft for Thanksgiving that would be all about being thankful. 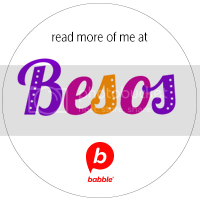 This time around, I asked them to help me put together a gratitude alphabet in Spanish. There are different ways to do something like this, but we went the sketchbook route where each letter gets its own page with a corresponding image on the opposite one. 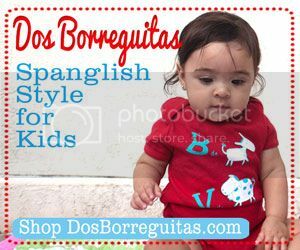 I particularly wanted to do this activity with my 4-year-old son who is learning all his letters in English at school because I want him to learn them in Spanish as well. The idea for this project is to ask your kids to come up with things they’re grateful for that start with each letter of the alphabet. Some of them can be easier than others, but with a little help, we were able to get through the entire ABC’s in Spanish. 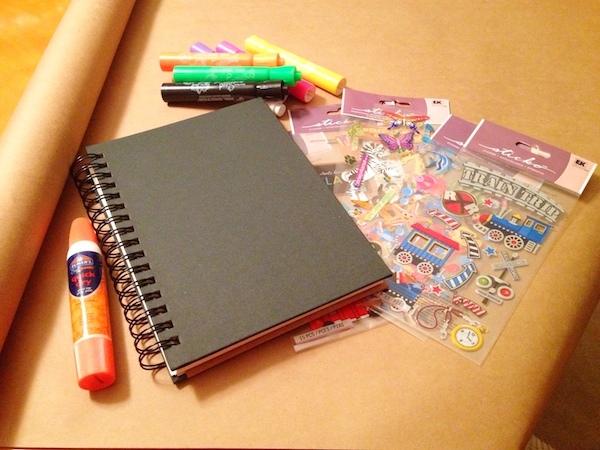 The best part of this activity is its simplicity and the fact that you’ll need few materials to make it a reality — but a lot of creativity on the part of your kids. Although we did some drawings, we also got a bunch of stickers in the scrapbooking section of my local Walmart and we cut some images out of magazines as well to make the whole project a bit more diverse. 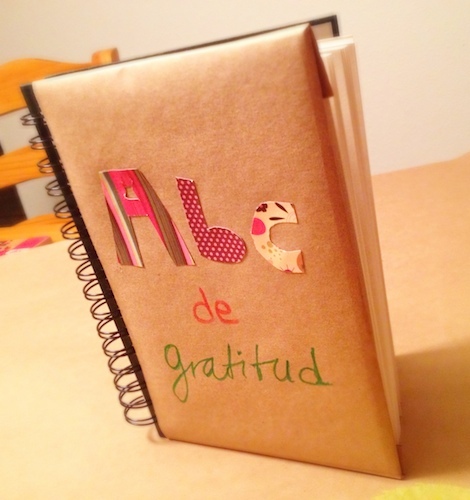 As you can see in the pictures, I also used brown paper to wrap both covers of the sketchbook so that we could decorate them and include the title: ABC de Gratitud (or gratitude alphabet). 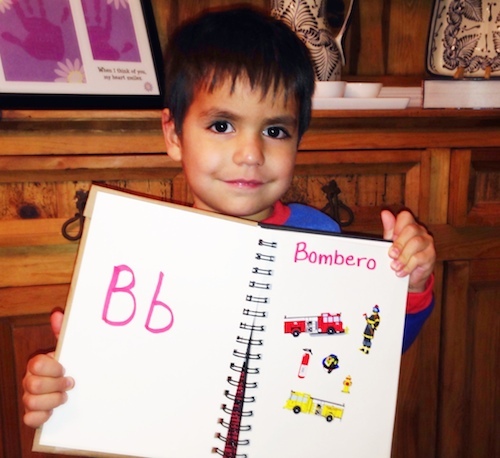 My son liked the finished product so much — especially the page with the letter B which stands for Bomberos because he’s obsessed with firefighters — that now he likes to carry it around everywhere he goes! 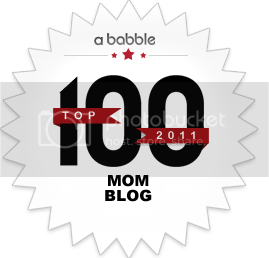 A great and fun way to teach kids gratitude and their ABC’s in Spanish, don’t you think? Nice idea! I always enjoy ideas that I can use with any language, since for us it is German, not Spanish. Thanks!